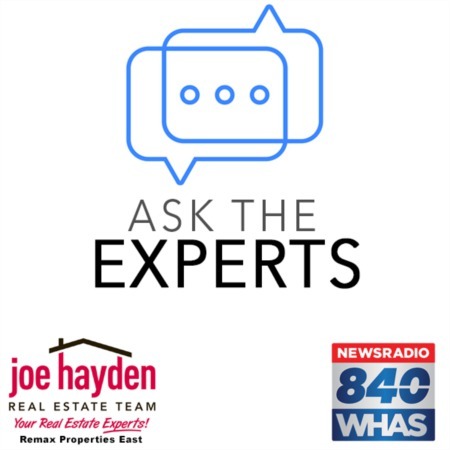 7013 Hollow Oaks Drive Louisville, Kentucky 40291 | Home for Sale | MLS #1352189 | Joe Hayden Real Estate Team - Your Real Estate Experts! This 4-year old home at 7013 Hollow Oaks Drive in the Grey Oaks Subdivision is in fantastic shape! Professional landscaping, a full wooden fence, custom blinds and many extras abound throughout! 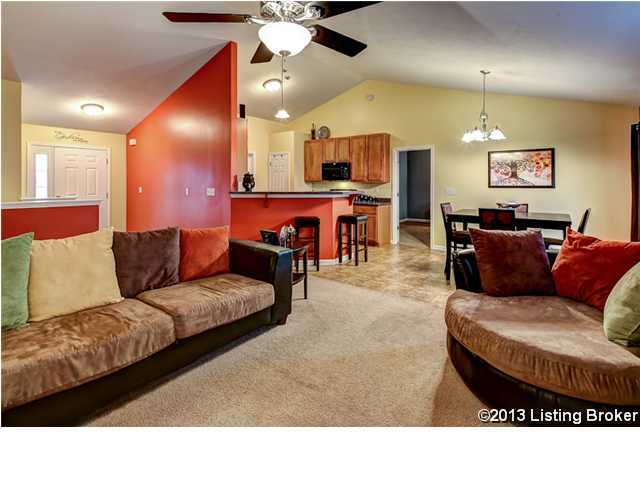 The cute and neat curb appeal will entice you right into this 3 bedroom, 2 full bath ranch home. The foyer welcomes you with a handy nook - perfect for displaying artwork or candles. 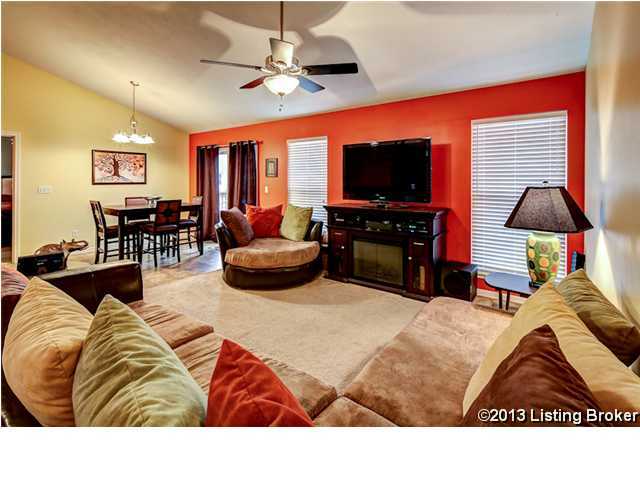 The living room has a vaulted ceiling that give this open floor plan a spacious feel. Decorator colors throughout make this home more appealing than the builder-grade vanilla you see in so many other homes. To the left is the dining area which is open to both the living room and kitchen and has a sliding glass door that opens to the deck - perfect for grilling out. The kitchen features ample cabinet space and a convenient pantry. The granite-look countertops have a breakfast bar area between the kitchen and dining areas for extra seating options. Just off the kitchen is the laundry area with a built-in cabinet made to elevate front load washer and dryers. The peaceful master bedroom is painted in a soothing dusk color and offers generous space that can accommodate oversized furniture. The spacious en suite master bath has new lighting and a make-up vanity. The large soaking tub features a rainforest shower head and is centered between 2 separate walk in closets! The popular split floor plan offers added privacy between the master and the 2nd and 3rd bedrooms, which are located on the opposite side of the home. A full bath separate the two additional bedrooms and has a nice linen closet for extra storage. The basement is unfinished and has full-sized windows with a plumbed bathroom area that would be perfect for a 4th bedroom in the future. The basement is insulated and open, and electricity has been run to make finishing it a breeze! The home also features a new roof with dimensional shingles and the whole house is wired for sound. The rear yard boasts nice views of the neighborhood from either the ground or the deck. 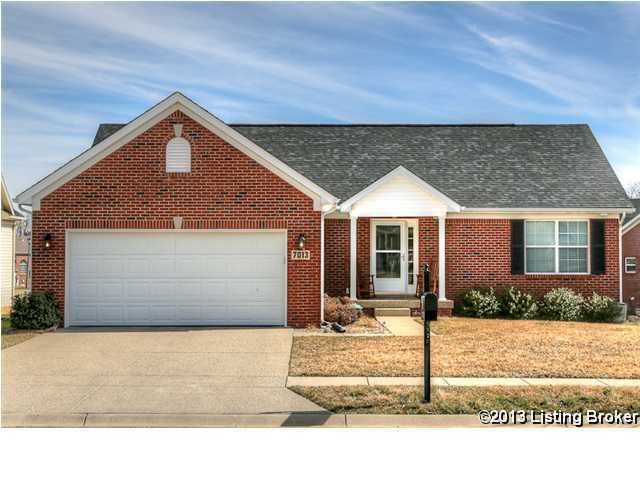 Don't hesitate and call today for your appointment to see 7013 Hollow Oaks Drive in Louisville!